Speaking on Tuesday at the end of a meeting of the heads of the three branches of the government, President Rouhani said: "The Leader of the Islamic Revolution has issued a new guideline, and our meeting today was to discuss how to make this new policy decision operational." 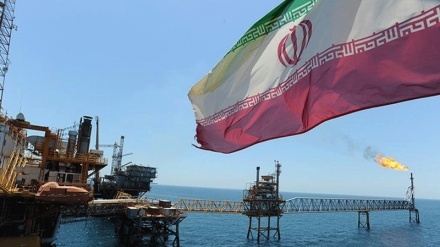 Iran news: According to an Iran Press report, commenting on Iran's oil exports this year, president Rouhani said: "After 4 November our oil exports have increased significantly. 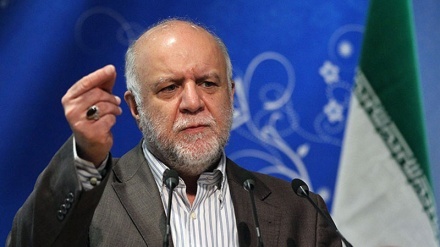 In the current year our oil exports have increased by 13 percent compared to last year." He added: "We are in a very good position to further boost our oil exports, whereas the Americans wanted to completely cut-off our oil exports through their illegal and unilateral sanctions. 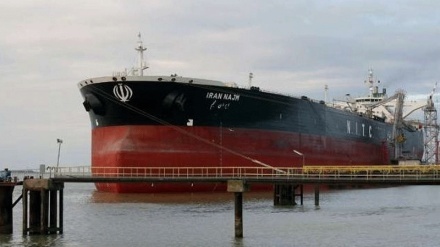 The Americans have been unsuccessful, and our oil exports are continuing just as in the past." Remarking on today's meeting with other heads of branches of government, president Rouhani said: "We discussed important economic and political issues of the day, as well as regional issues of importance."